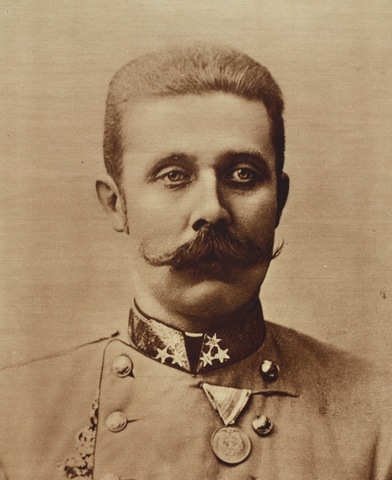 Arch-Duke Franz Ferdinand was assassinated by serbian nationalist named Gavrilo Princep. Set off the powder keg of Europe. 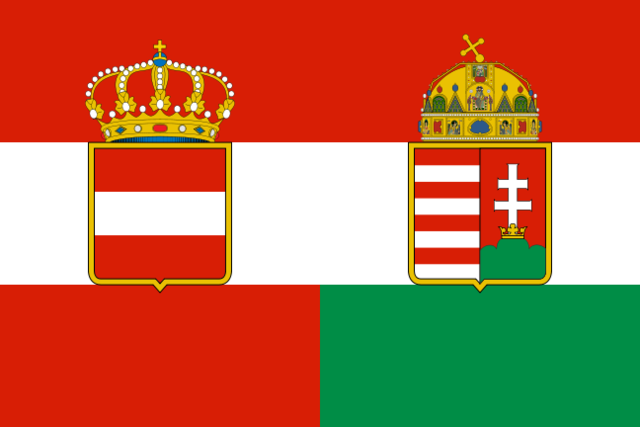 Due to the assassination, the Austrian-Hungarian Empire declared what was expected to be a short war on Serbia. 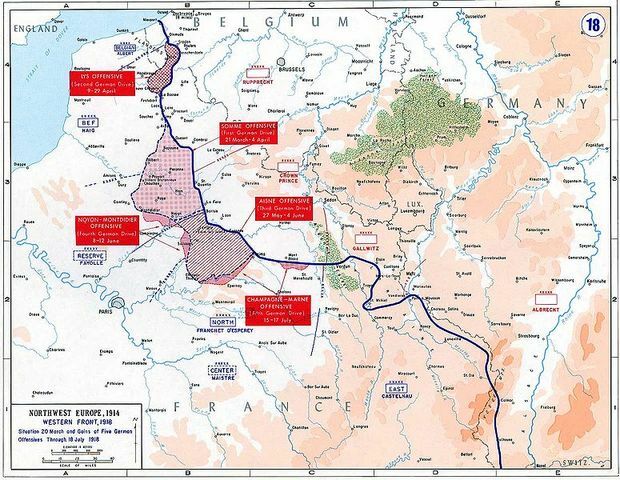 To execute the Schlieffen Plan, Germany had to go through Belgium in order to invade France. 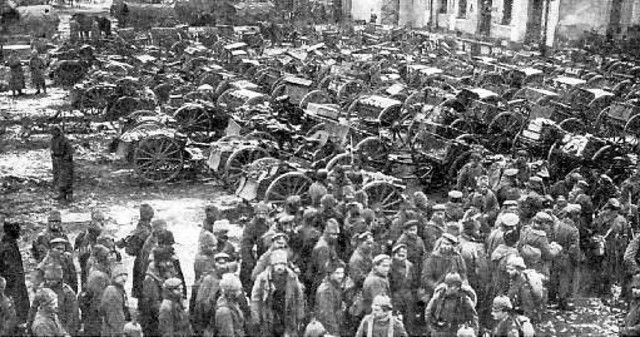 Germans defeated the Russian army on its way to invade Germany. 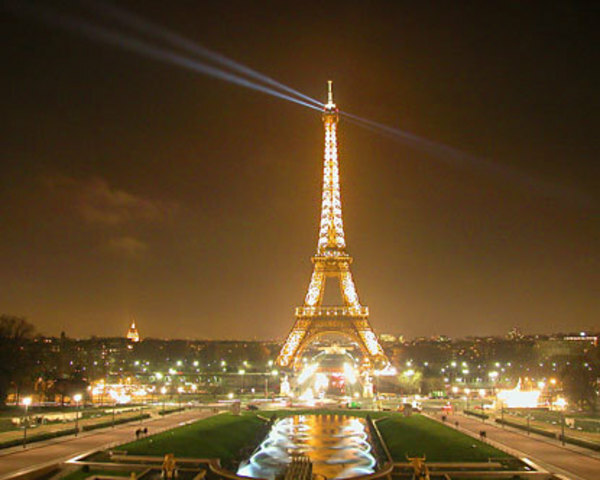 The Allies stopped the German invasion of Paris. 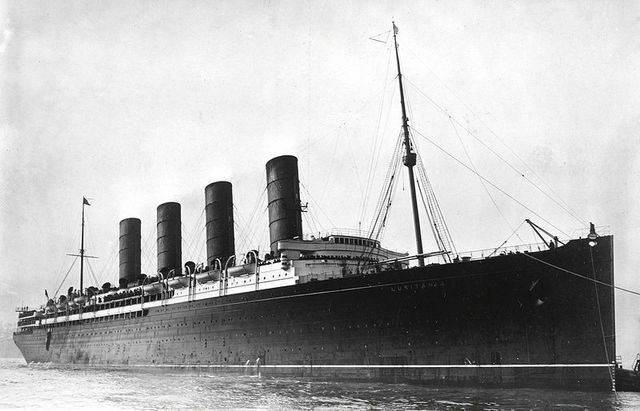 A British passenger ship, sunk by a German U-Boat. 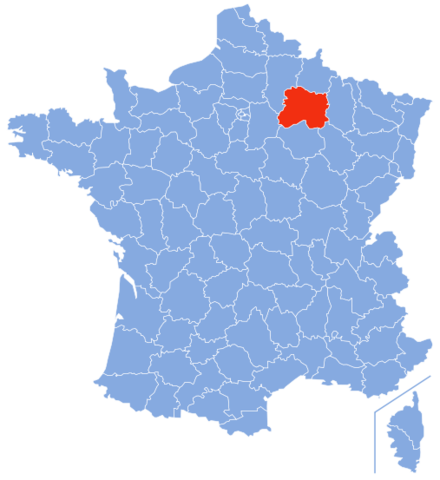 The French held their line against a German offensive until December of the same year, during the longest battle of the war. 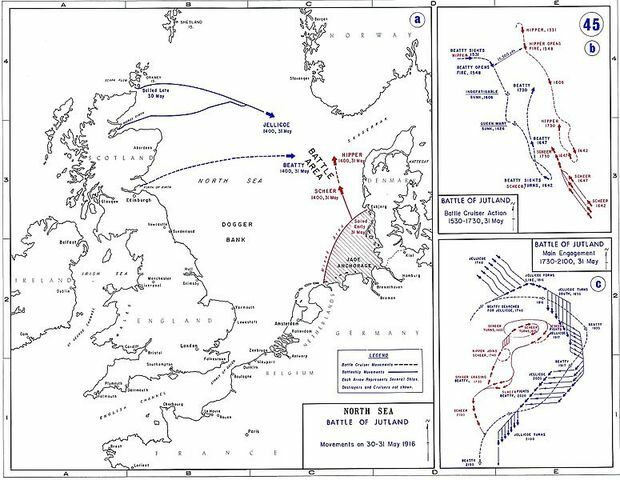 An indecisive naval battle between German and British fleets. 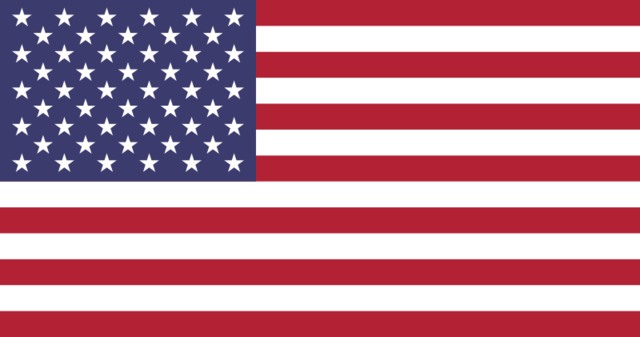 The United States enters into the first World War, declaring war on the Central Powers. 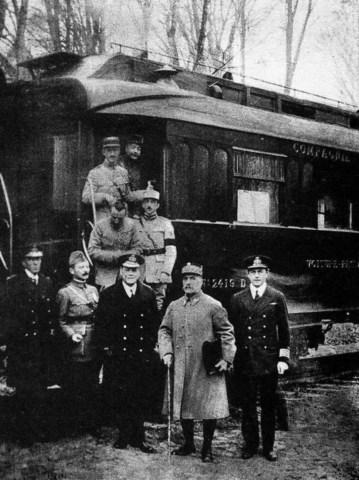 Russian revolutionaries setup a Communist goverment, attempting to make peace with the Central Powers. 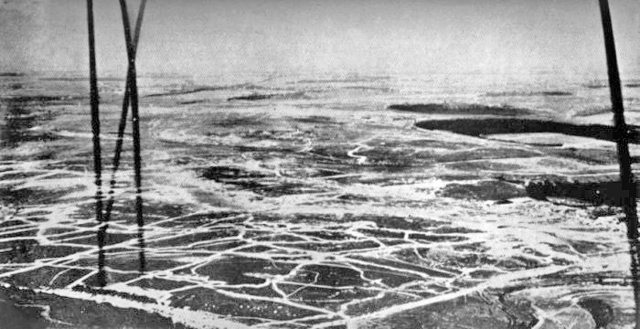 A series of German Attacks along the Western Front. 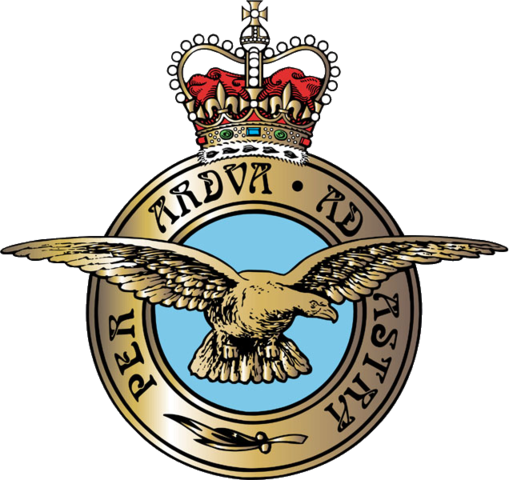 The british Royal Air Force is formed. 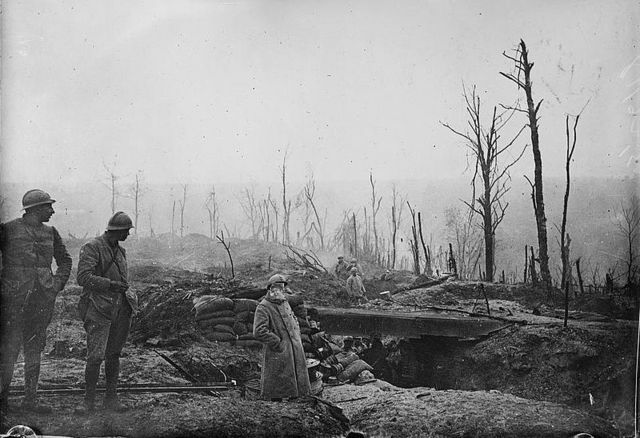 The turning point of the war, in which the Allies defeated the Central Powers and advanced continuously until the end of the war. 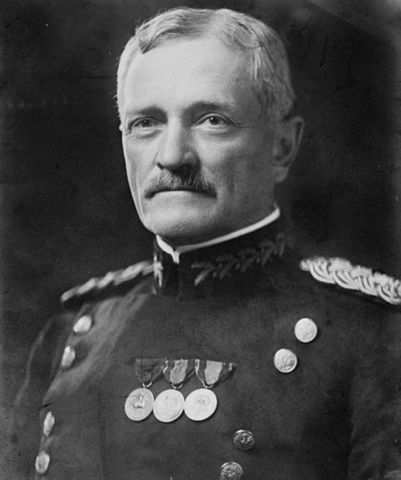 General Pershing leads the American Army to Victory. Wilhem II is overthrown, and a German Republic is made.